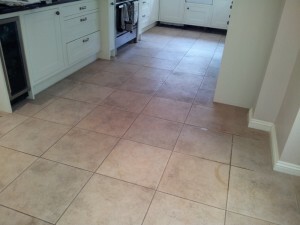 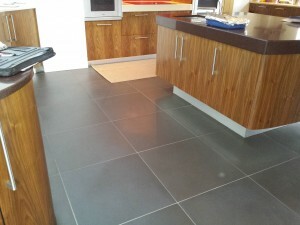 Why have your tiles and grout cleaned? 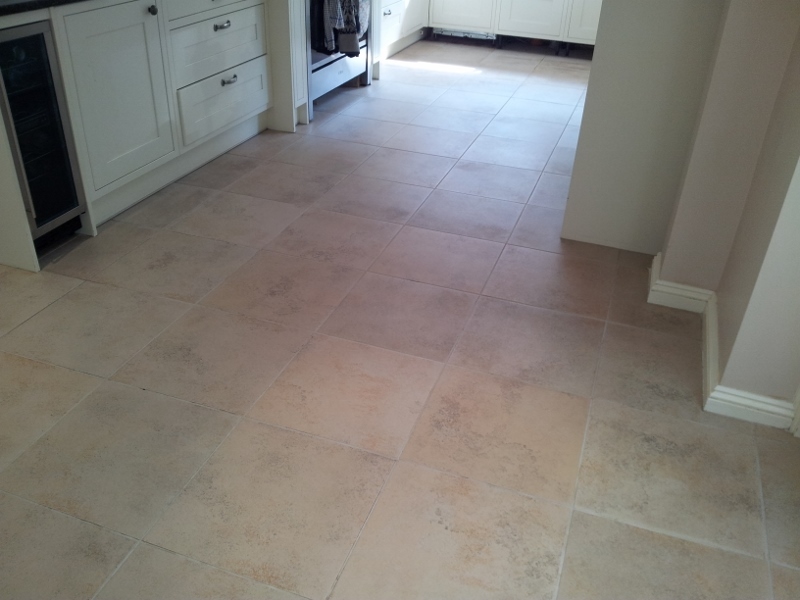 Like natural stone, your tiles and in particular the grout lines can become really grubby and dull looking without proper maintenance. Although grout can be a little tricky to clean up at times due to the porosity and condition, in most cases they are much improved or clean up like new! 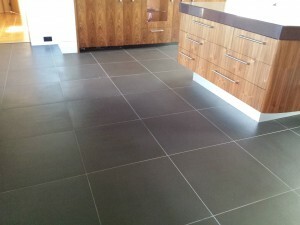 Your floors will look so much cleaner and healthier and it will breathe a new lease of life into the room. We can professionally clean any size and condition of ceramic and porcelain tiles and impregnate where possible and necessary. We use different processes depending on the condition and type of tile. 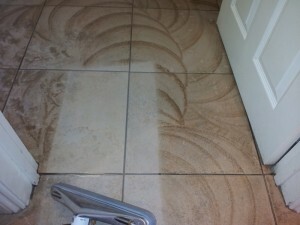 Because these processes are wet, they are virtually dust free. 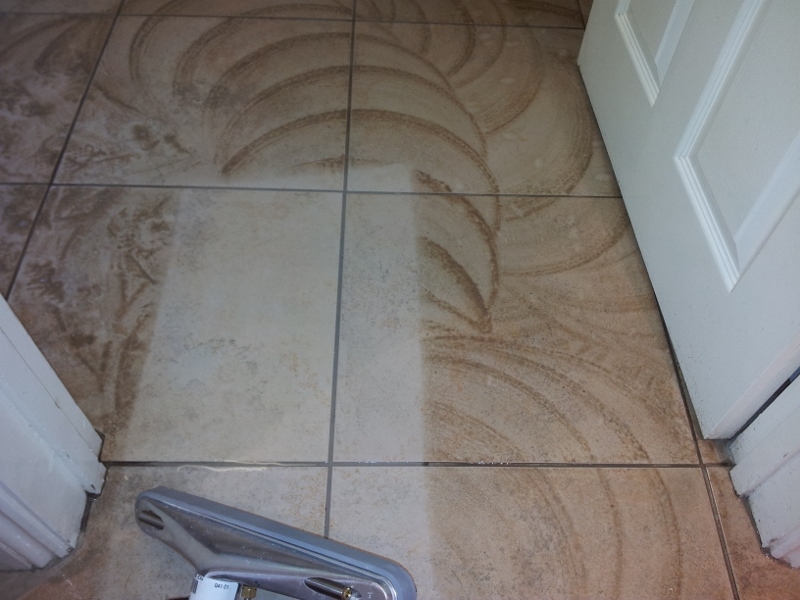 Our new technology allows us to clean your tiles and grout with complete control for removal of the most ingrained dirt, giving the most thorough cleaning you have ever seen!